'A Small Change But A Good One' is a motto for business for both Rhys and Andrew, owners of Small Change Wines. Not only do they seek out ancient vineyards around Australia from which to craft excellent wines, but they are improving lives whilst they do it. Using their wine business as a platform for social change, they invest in a micro-finance organisation called KIVA, that in turn loans money to businesses that accelerate female education programs around the world. From humble beginnings as cellarhands (whose main job is cleaning! ), they have both worked in a wide range of roles within the wine industry, culminating in their own project, Small Change Wines. Their travels take them to Beechworth in Victoria to Kangaroo Island off the coast of South Australia, and inland to Langhorne Creek. Have you ever been to Langhorne Creek? It's a beautiful part of the world only an hour's drive from Adelaide. It flies under the radar given its more famous neighbours, but produces great Cabernet, Malbec and Petit Verdot. 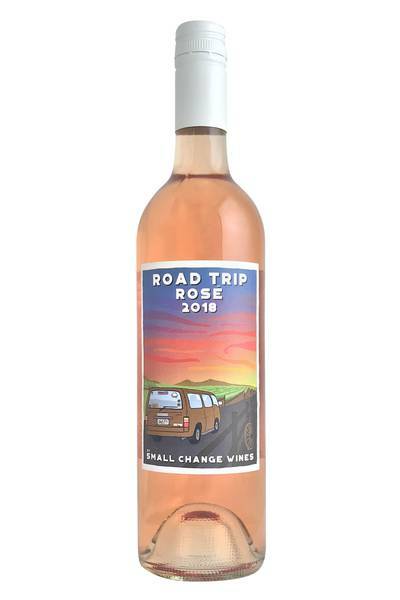 The 2018 Road Trip Rosé is made from Malbec and is dry, elegant and juicy. A brief spell in oak adds a layer of texture to this very delicious rosé, and really rounds out some of the sour plum and raspberry fruit flavours. 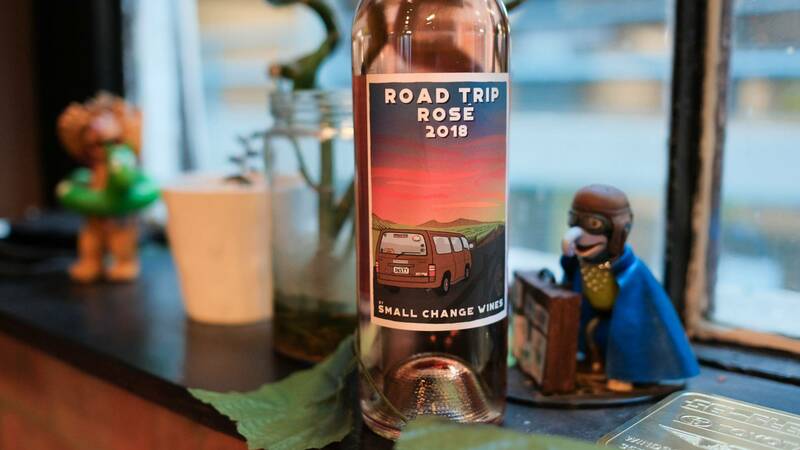 Delicate yet fruity, light yet packing a punch of flavour… this rose from Road Trip is a wine that’s full of delicious contradictions. We’d love to pair it with the kind of light, fun, and fresh meals we love now the warmer weather is well on its way; think lighter pasta and rice dishes full of spring vegetables or goats’ cheese, raw or lightly cooked shellfish, and a whole range of picnic classics and charcuterie options. Rose wines like this one also work perfectly with spicy food like Indian curries and Szechuan cuisine, so don’t be afraid of turning up the heat when it comes to chillies and your spice rack! What’s more, this wine loves a bit of smoke and char, so take it along to your next barbecue for a real winning combo.